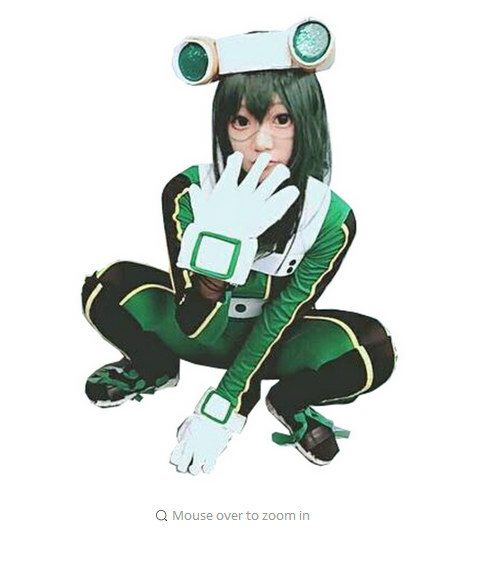 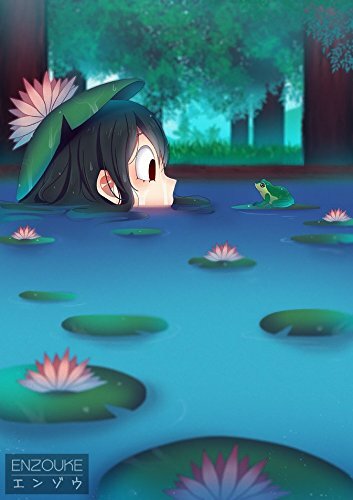 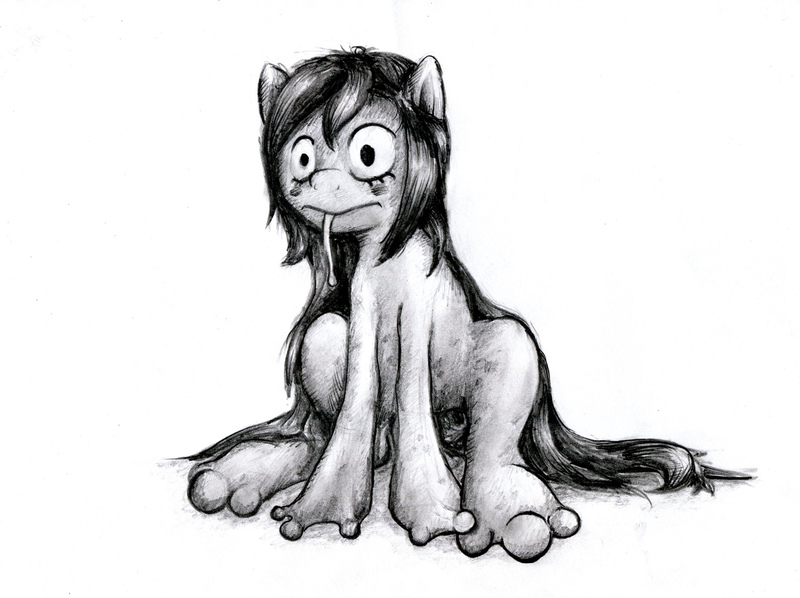 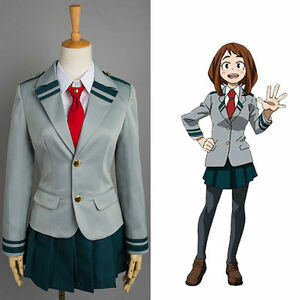 #7: She's cute as a little… well frog. 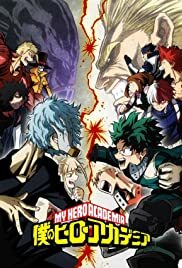 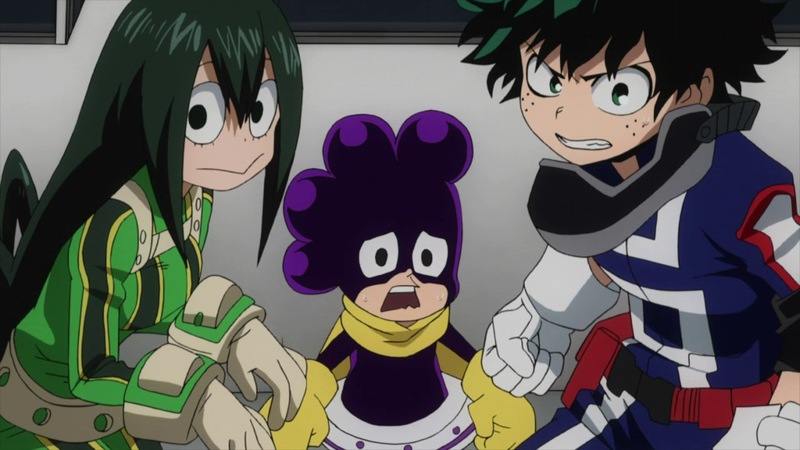 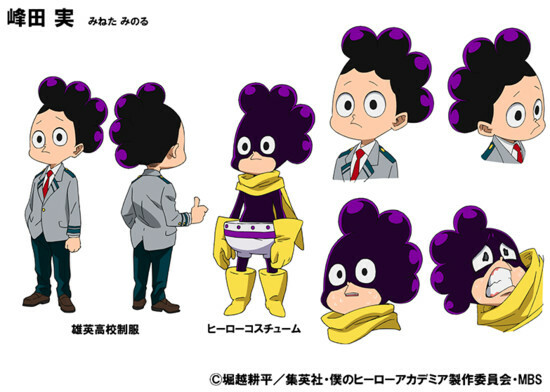 Both Tsuyu and Mineta in particular have very goofy and unattractive (IMO) character designs, and Mineta's constant whining doesn't help matters. 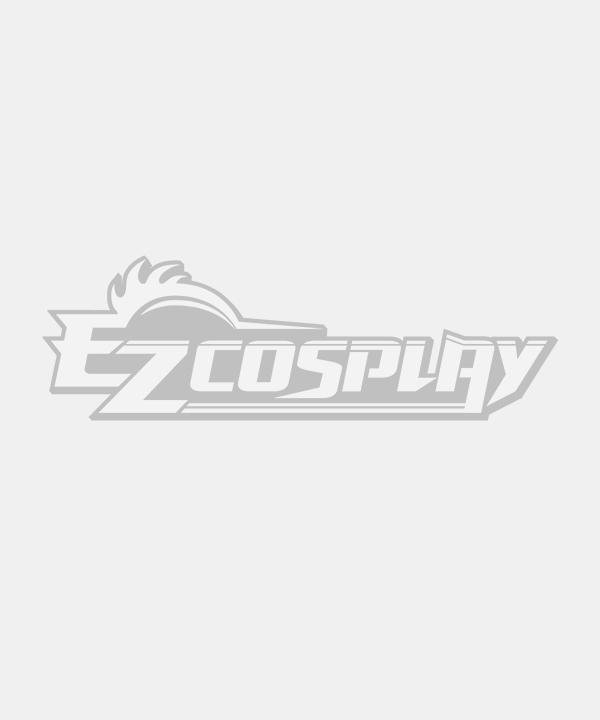 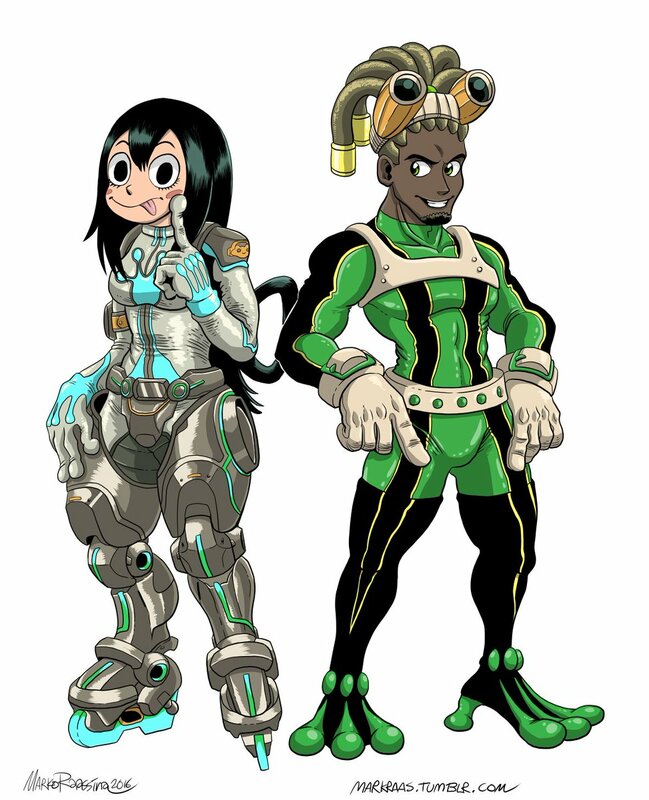 One round, they're both in-character, standard loadouts, and so on. 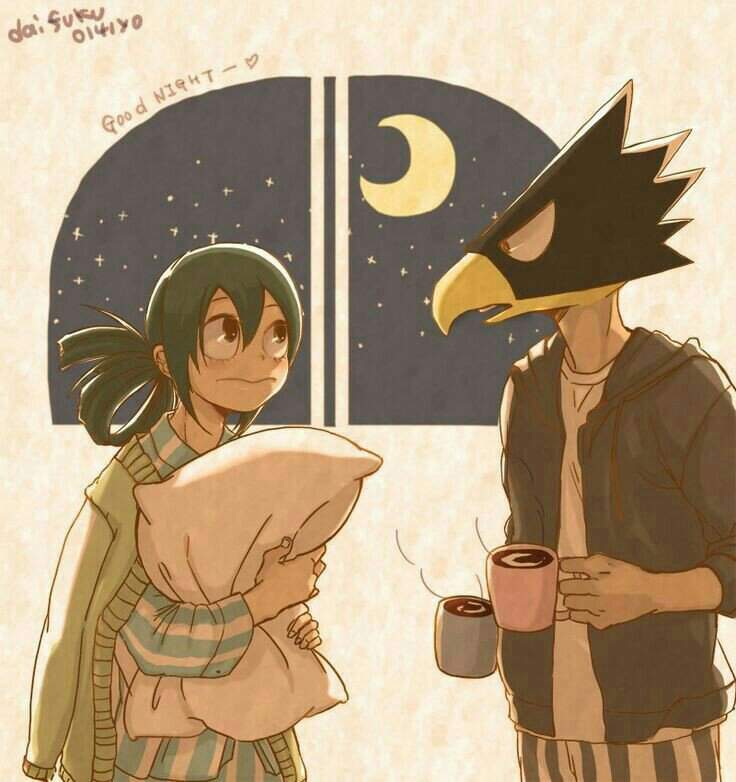 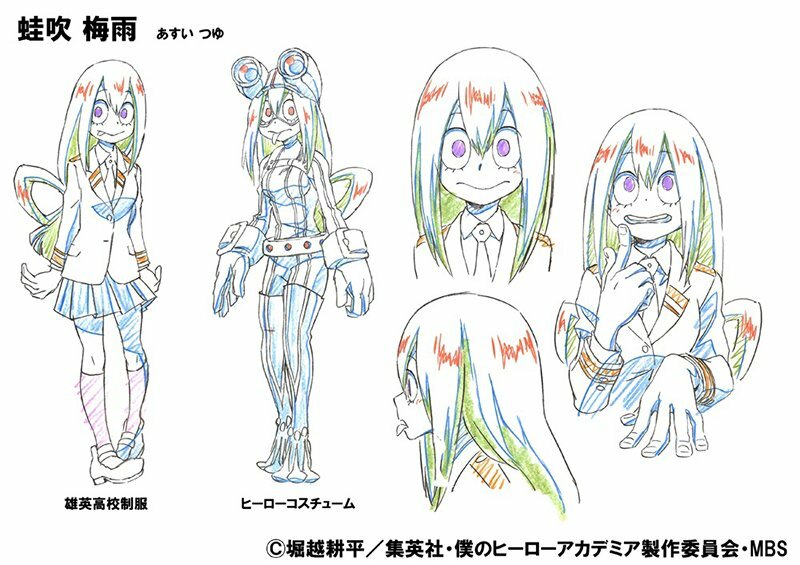 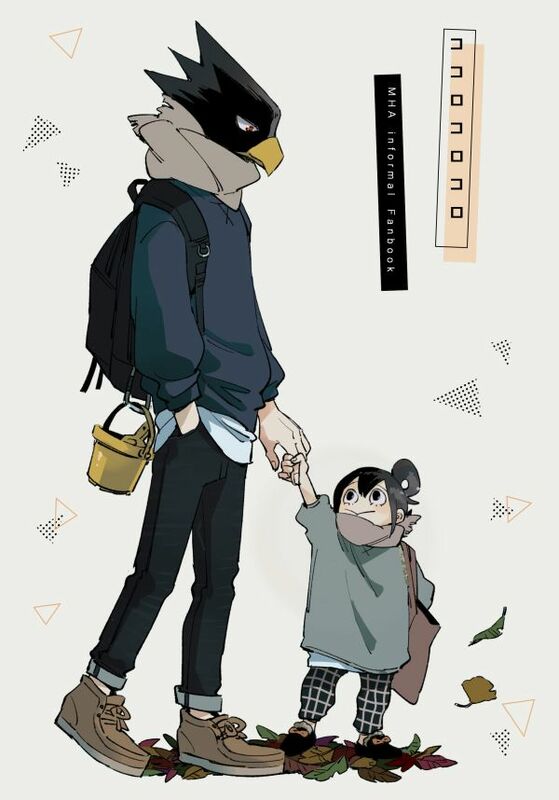 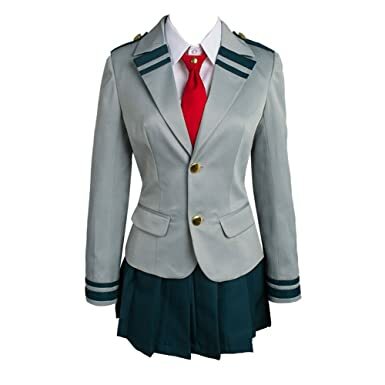 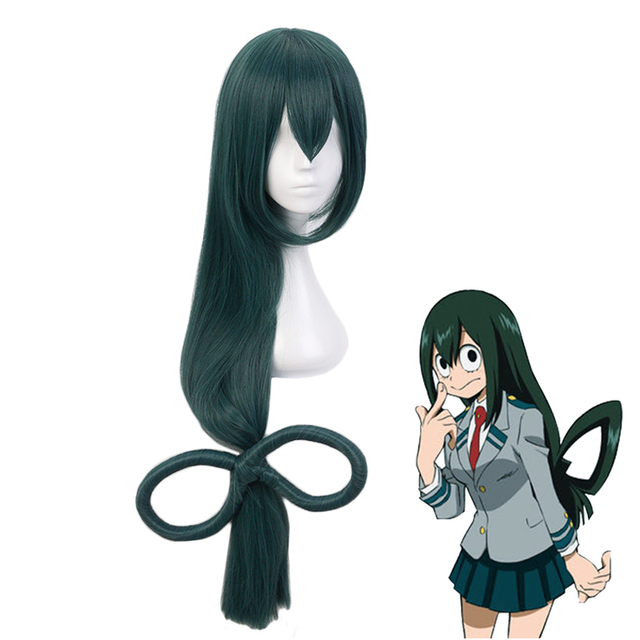 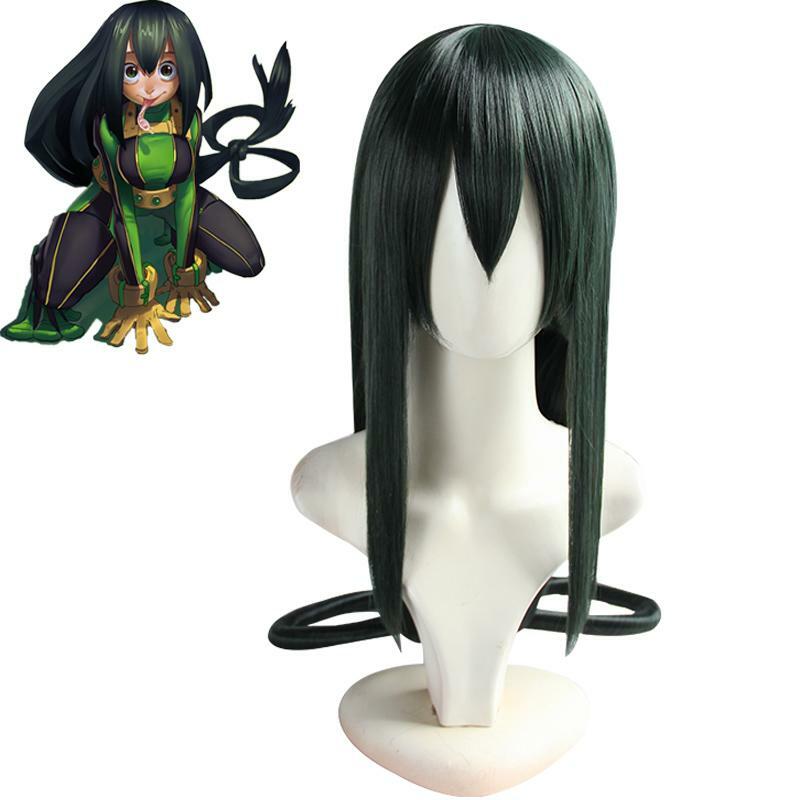 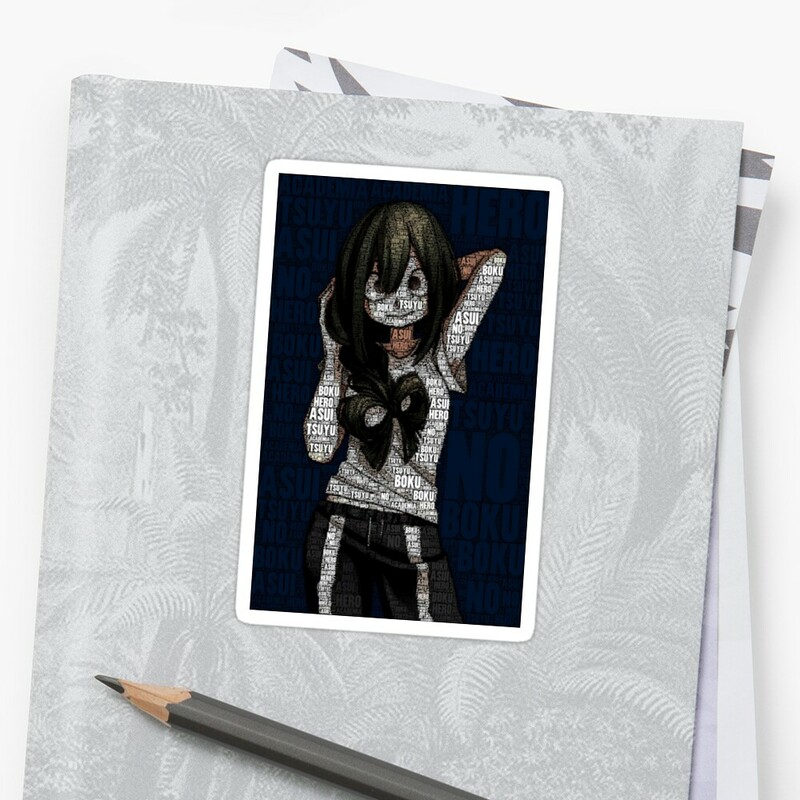 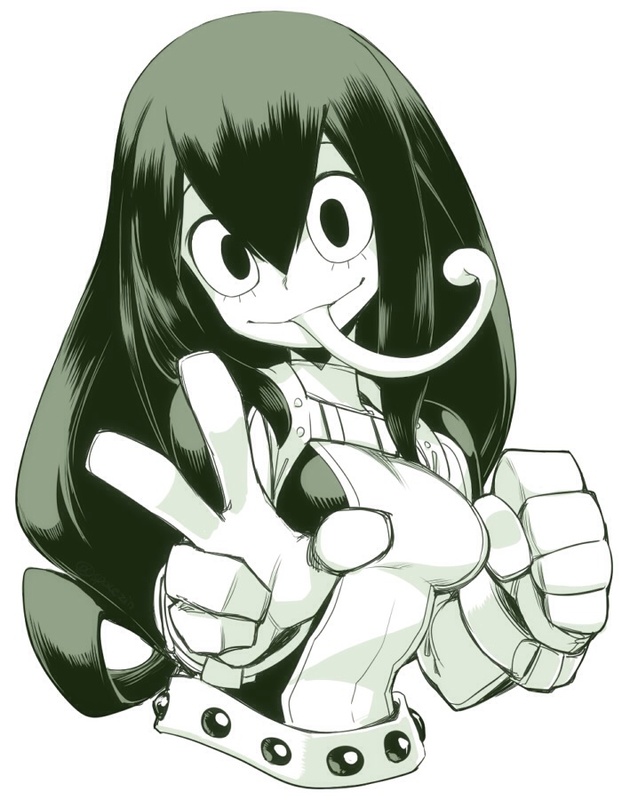 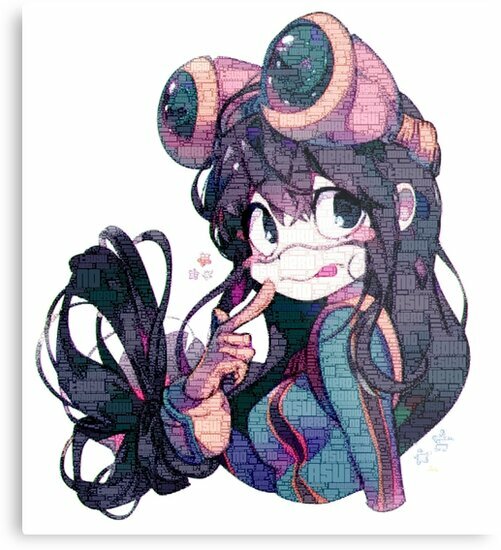 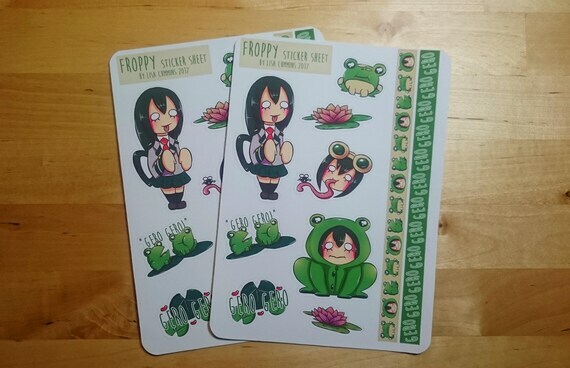 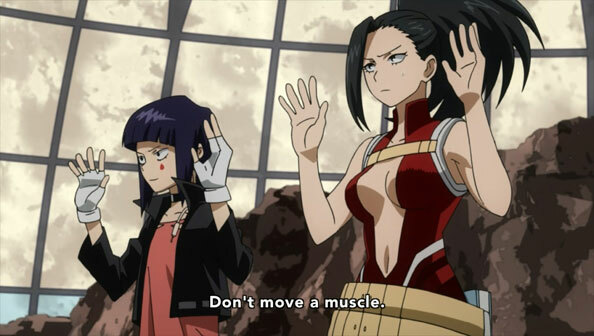 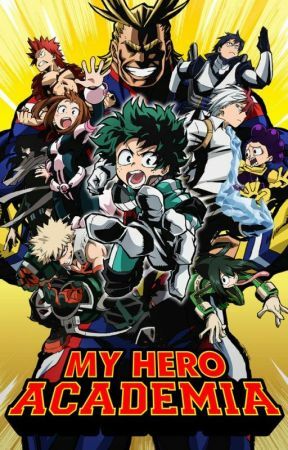 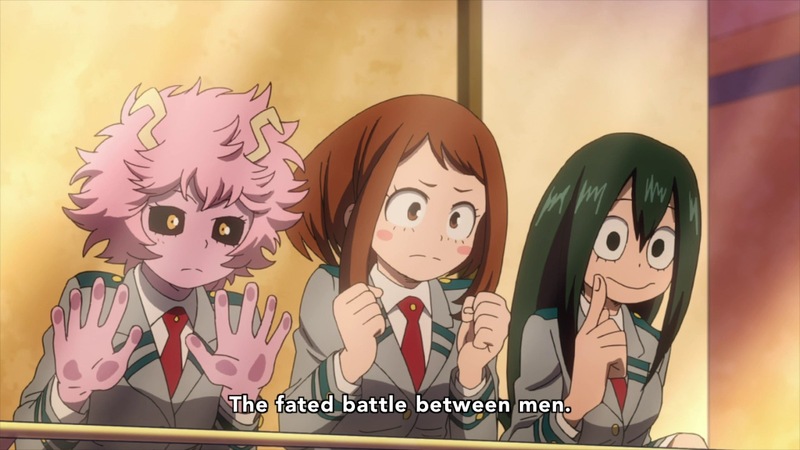 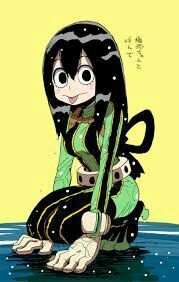 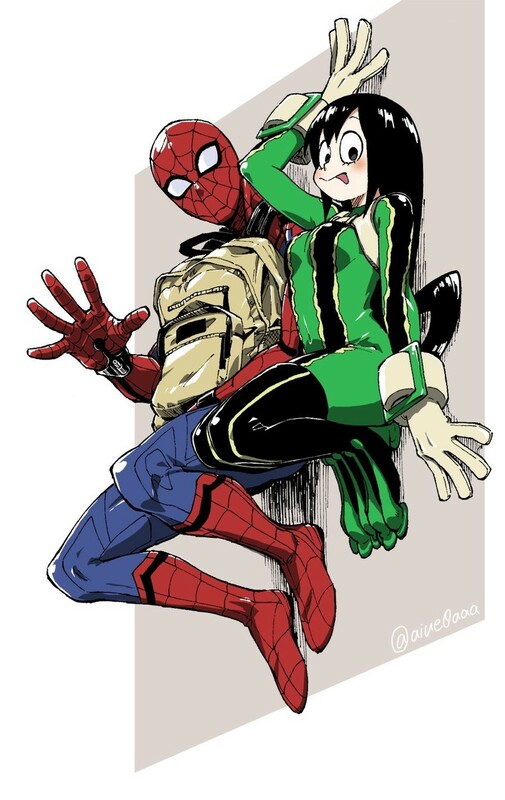 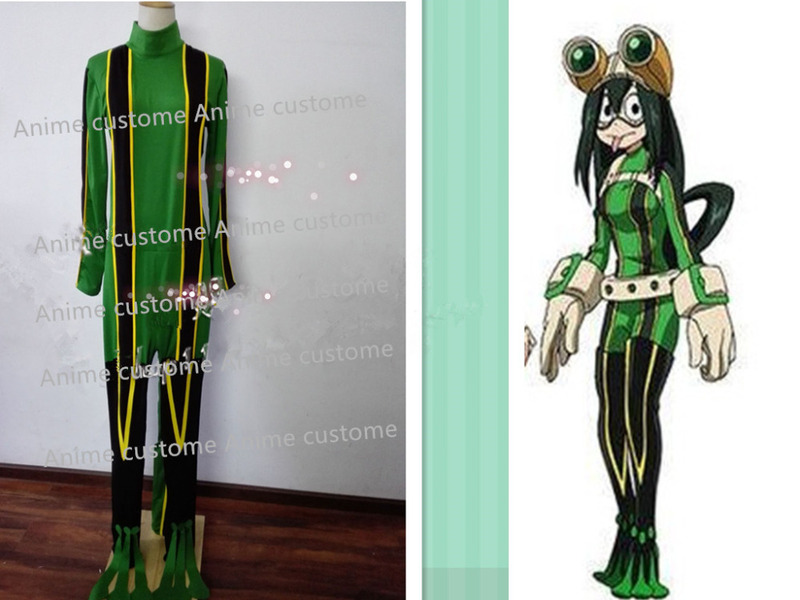 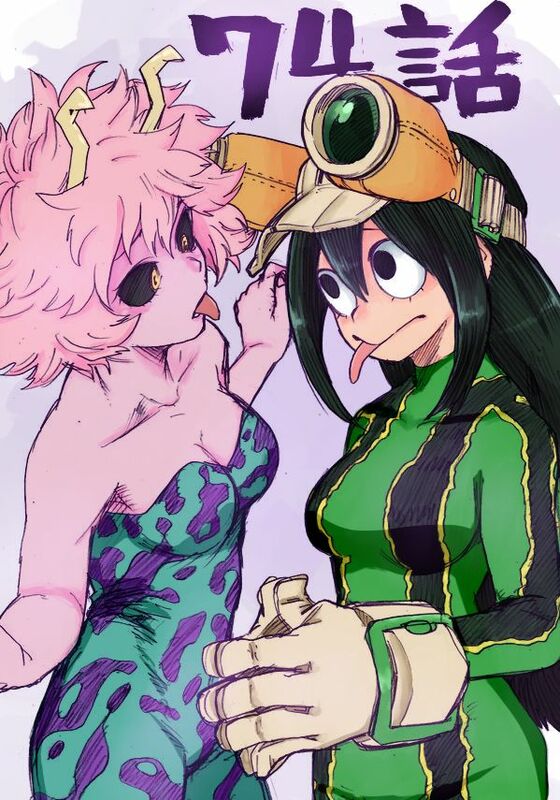 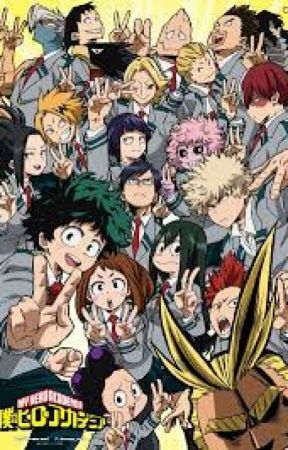 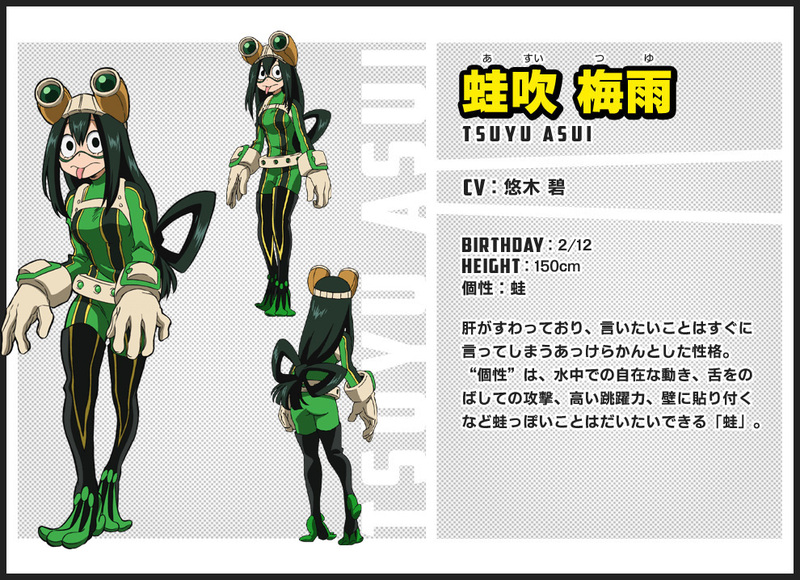 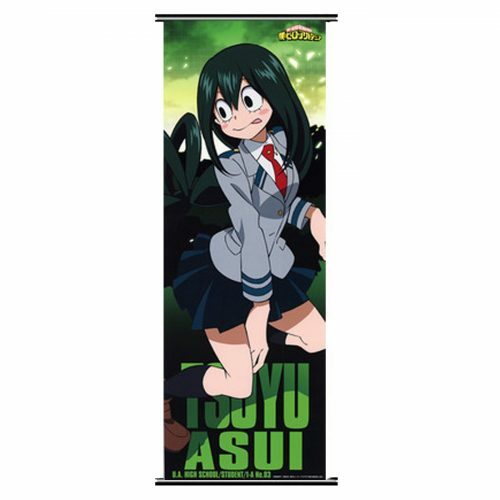 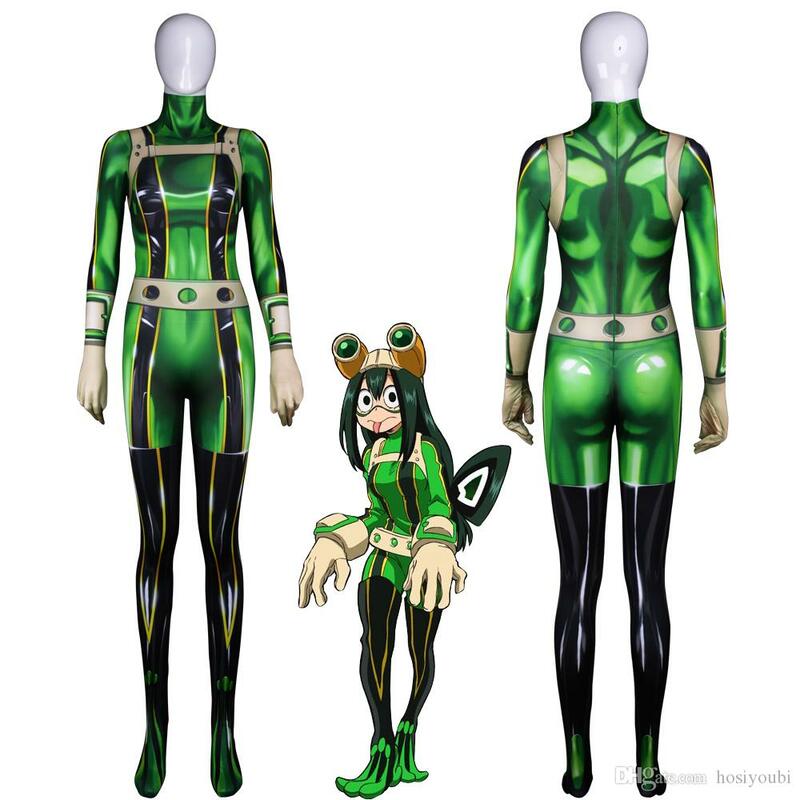 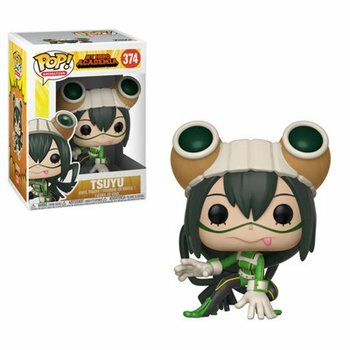 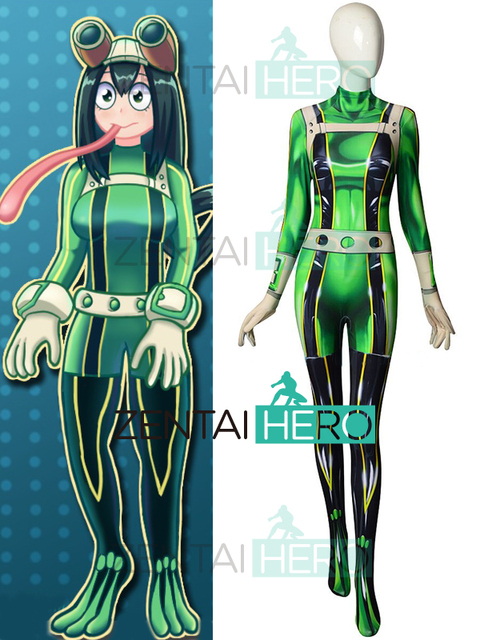 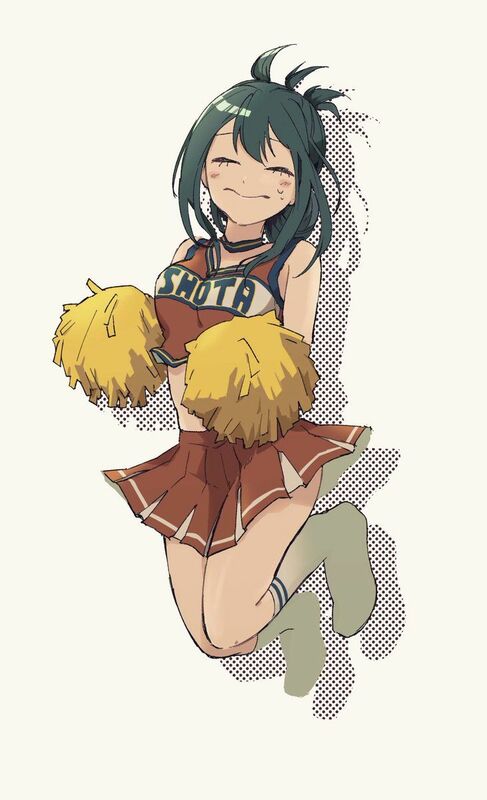 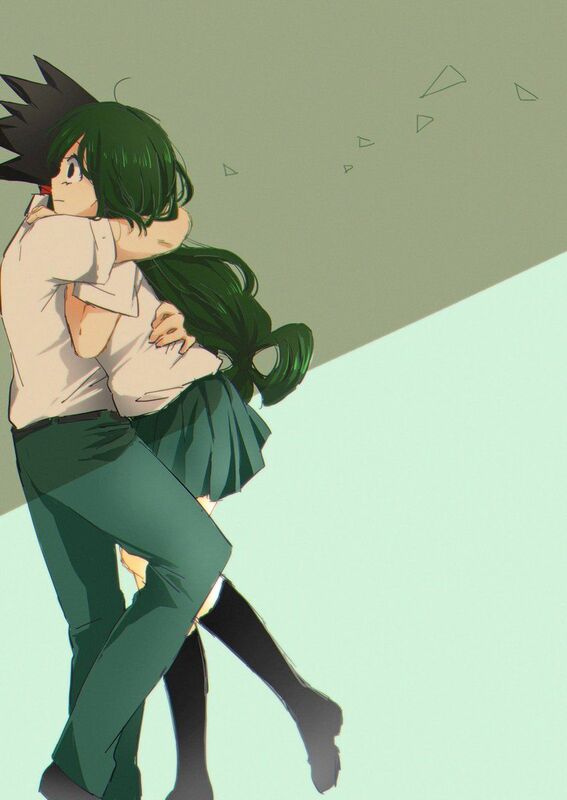 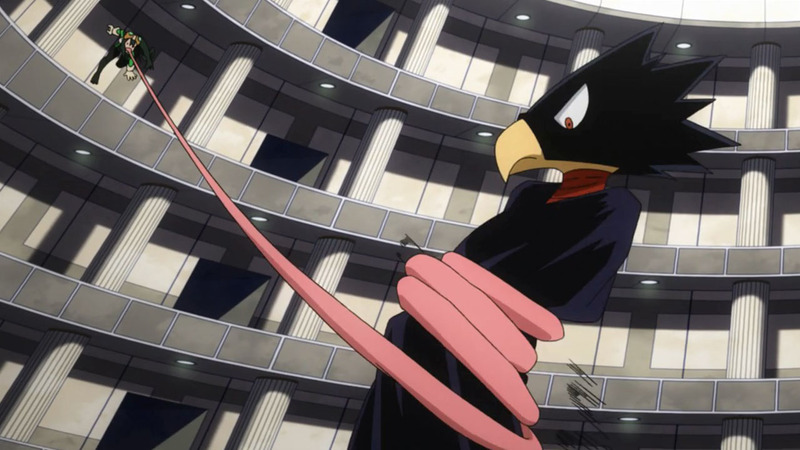 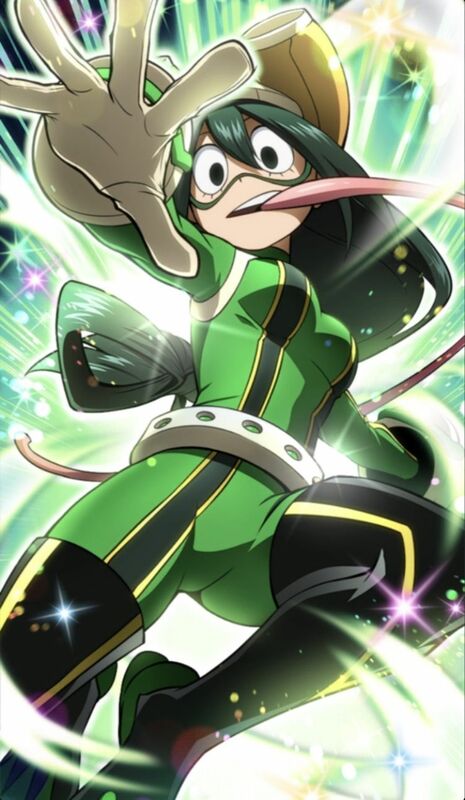 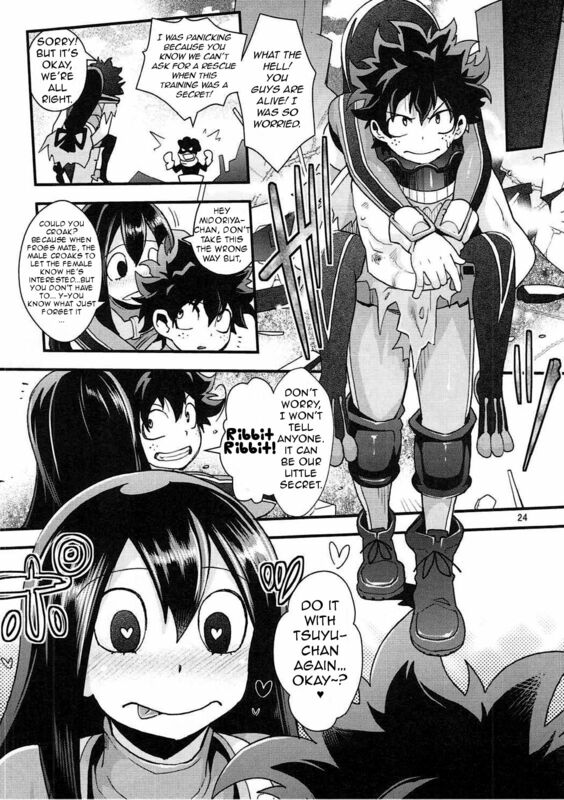 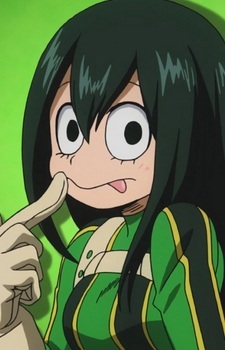 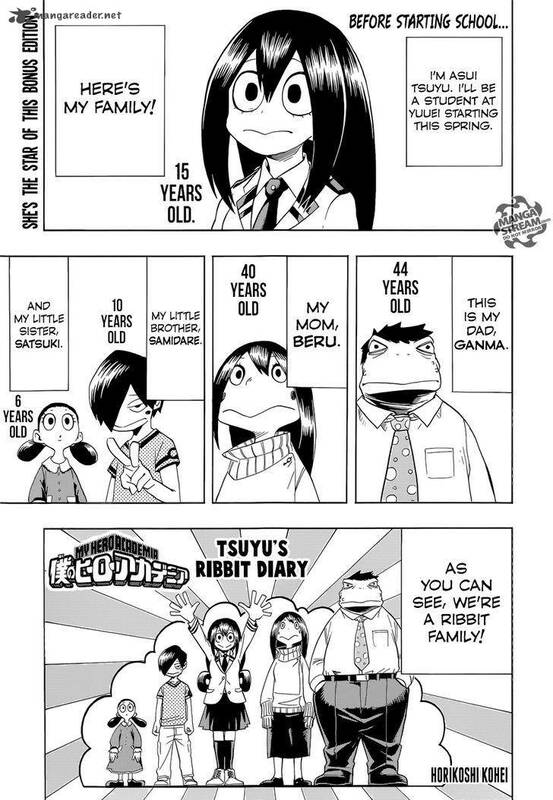 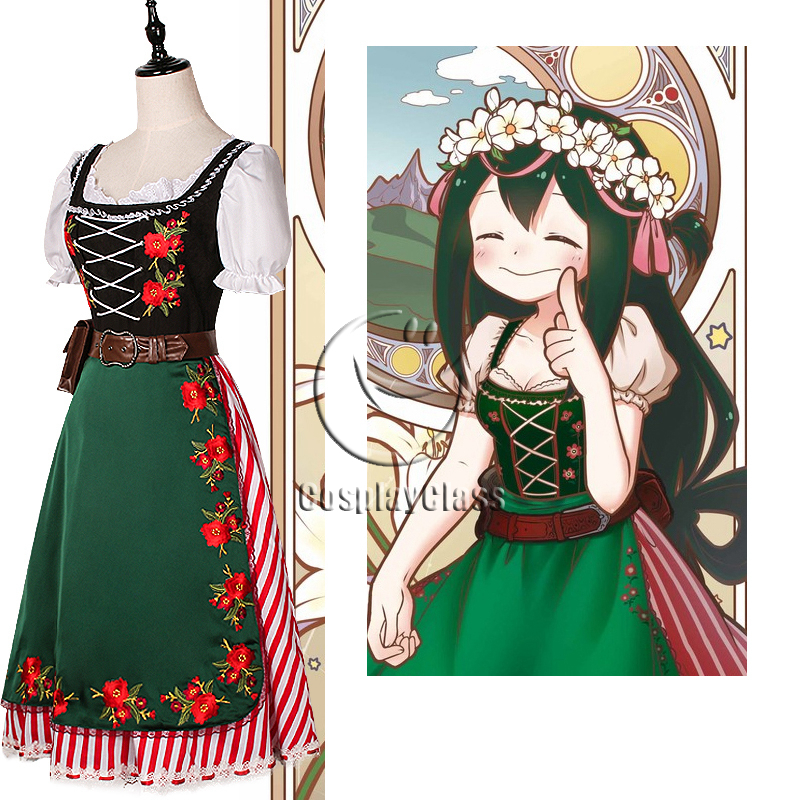 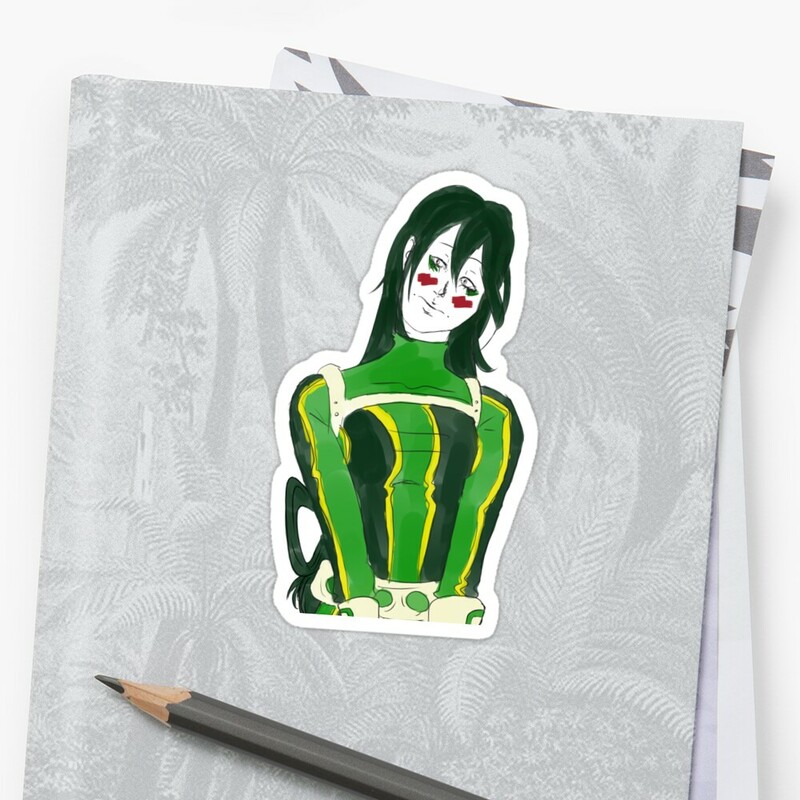 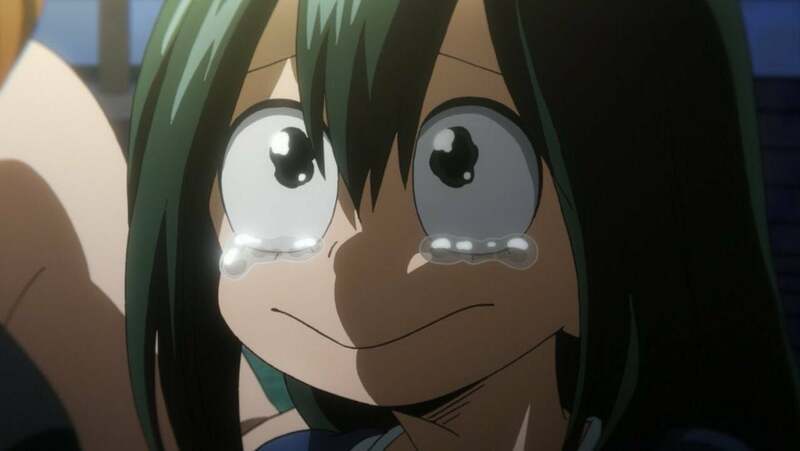 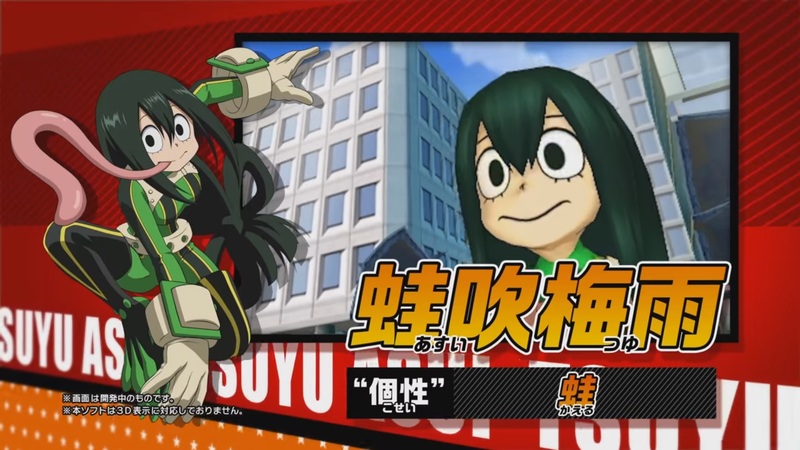 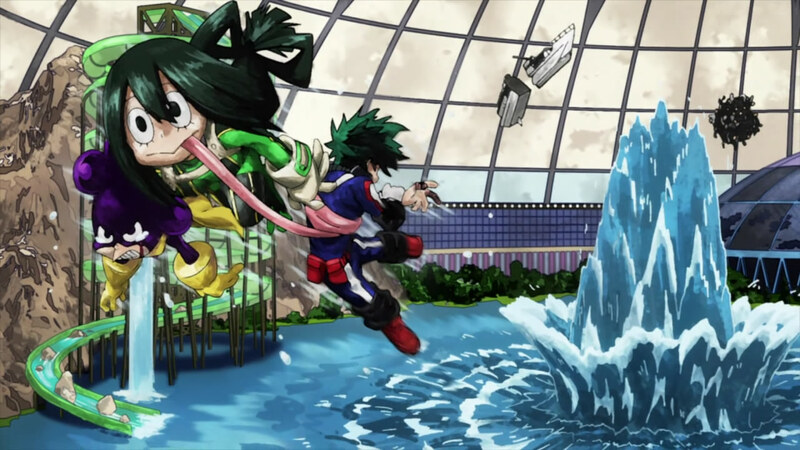 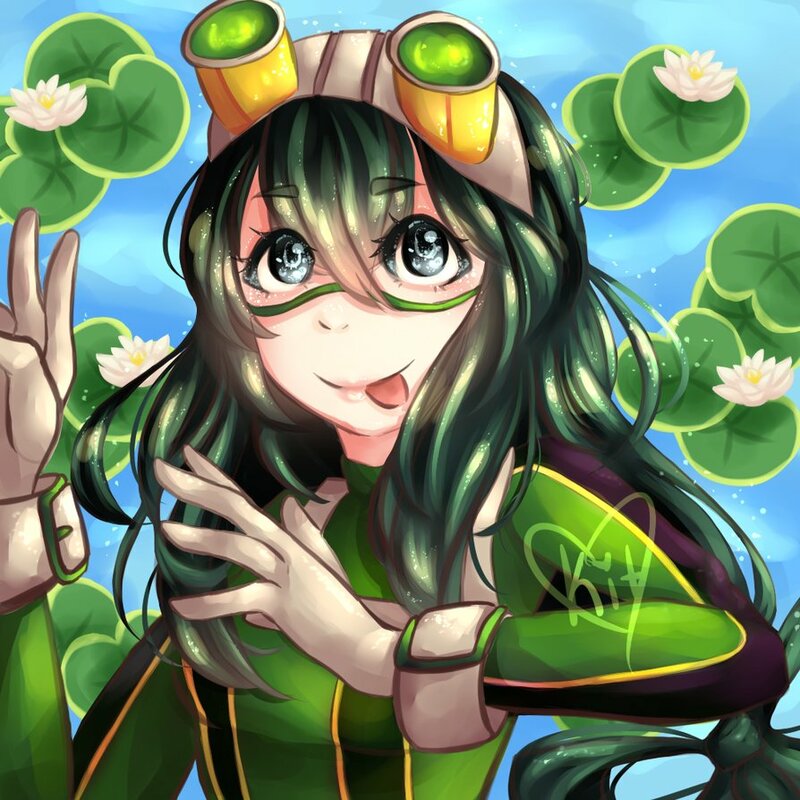 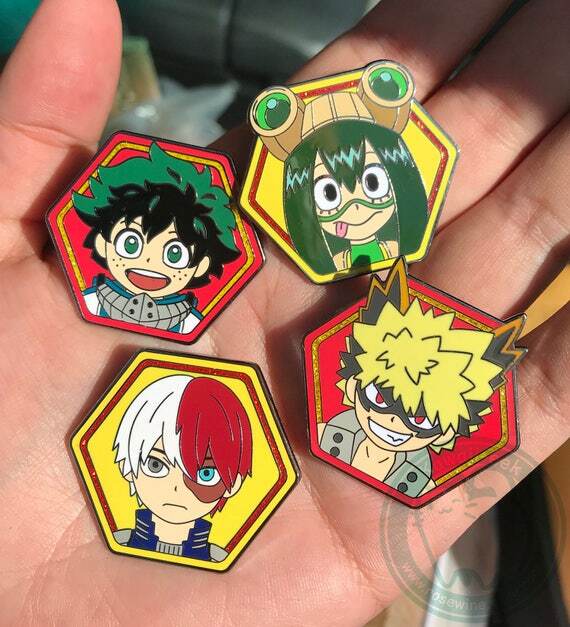 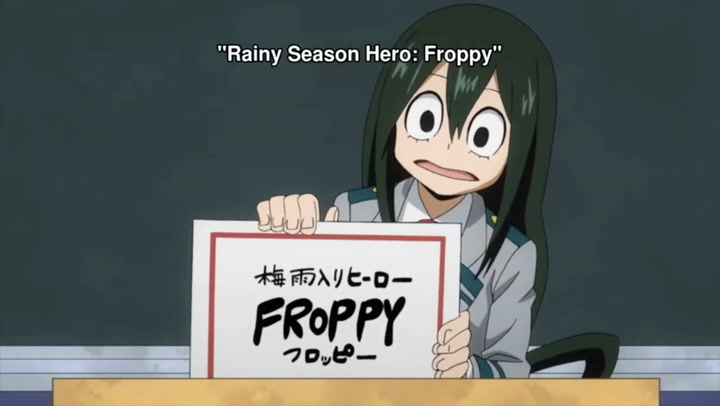 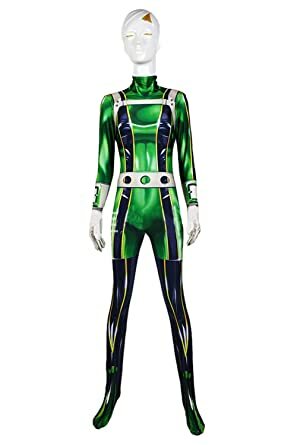 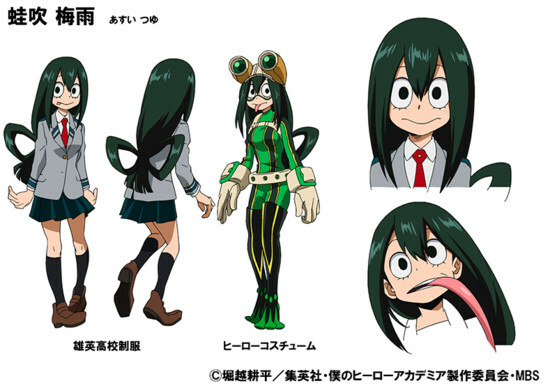 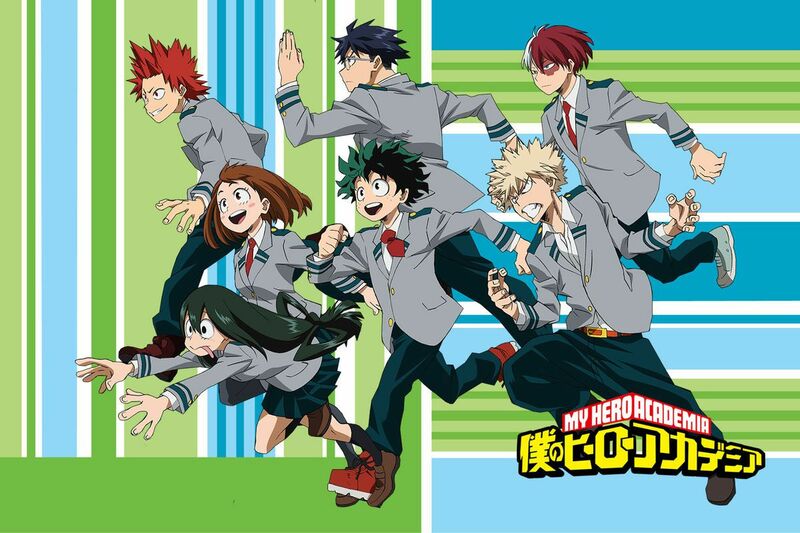 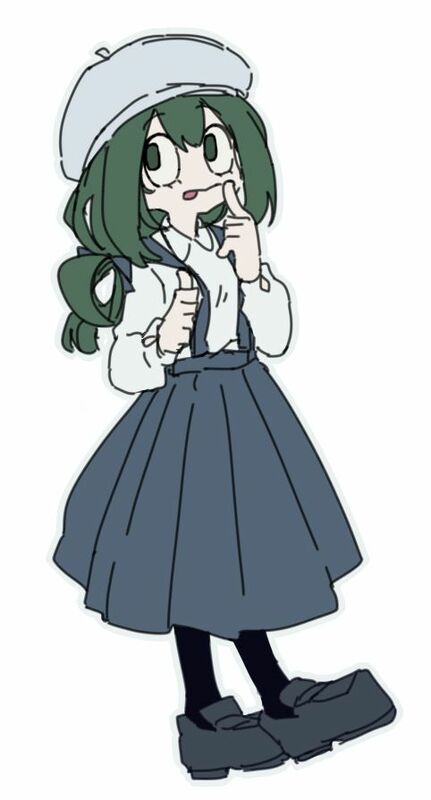 ...so are we still going to be posting this image every episode for Tsuyu?